The new 67-plate registration prefix will be debuted on 1 September 2017 - with over 20 models in the current line-up and a whole host of finance deals available on 2017 models, it's a fantastic opportunity to ride away on the 'green' machine of your dreams. Kawasaki's range of motorcycles has something to suit everyone, at all stages of their riding career; from the recently-launched J125, the commuting companion with plenty of underseat storage and A1 licence friendly option, to the top of the range, limited-edition Ninja H2 Carbon with its Supercharged engine, carbon fibre upper cowl and Ohlins rear suspension. The thrill seeking ZZR1400 has been won over fans by matching Kawasaki's passion for engineering with rider's desire for ultimate performance. Dominating acceleration mated to sophisticated rider aids mean that power has never felt so good. 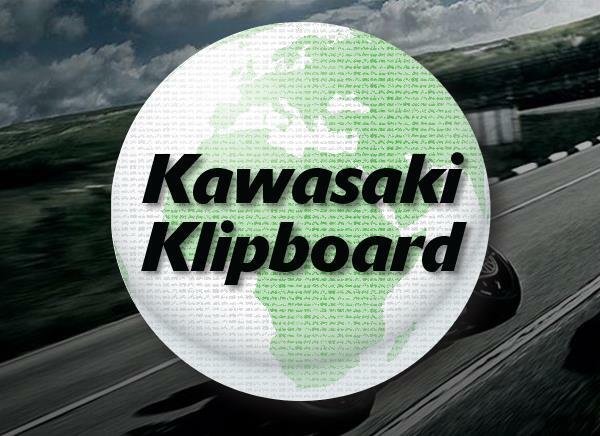 With a full network of Kawasaki dealers across the UK and Ireland, there's plenty of help and advice available. Members of Club Kawasaki enjoy a range of benefits including discounts on genuine Kawasaki clothing and accessories, a range of events and experiences from Virgin Experience Days and other exclusive partners, a Club magazine twice a year plus regular news updates on the world of Kawasaki. 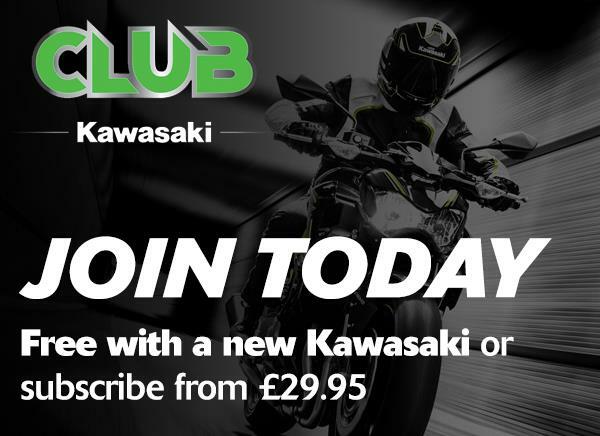 But you don't have to ride a Kawasaki to join – for just £29.95, everyone is welcome into the Kawasaki world.